Sierra Wireless announces a definitive agreement to acquire In Motion Technology for $21 million cash, in part to bolster its offerings in the public-safety, transit and commercial-fleet sectors. The deal is expected to close in March. Sierra Wireless recently announced a definitive agreement to acquire In Motion Technology for $21 million cash in a deal designed to provide complementary products to the Sierra Wireless portfolio, including key offerings in the public-safety, transit and commercial-fleet sectors. In Motion Technology generated $15 million in revenue during the 2013 calendar year selling rugged in-vehicle routers that are integrated with its mobile security system and network-management and applications platforms, according to Brian Anderson, vice-president of product marketing for Sierra Wireless. Sierra Wireless is a global leader in machine-to-machine (M2M) and cloud services that claimed $433 million in revenue through the sales of three primary brands: AirPrime radio modules, AirLink gateways and modems, and the AirVantage cloud-based platform for device management and M2M applications, he said. 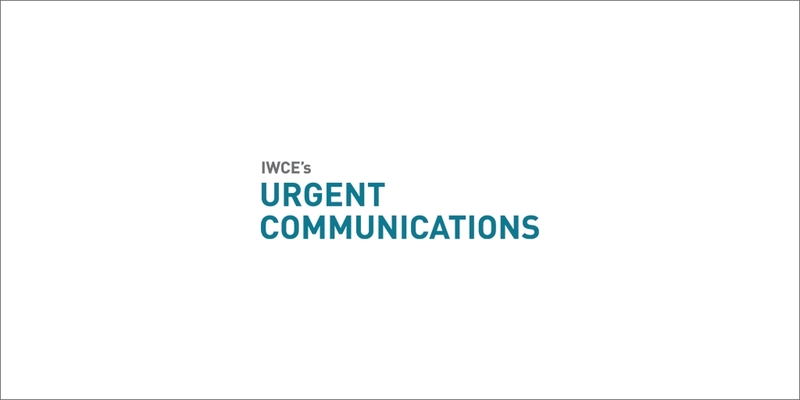 “We think there’s great synergy between the two companies,” Anderson said during an interview with IWCE’s Urgent Communications. “We both have wireless-gateway products, which are complementary. So now, we have more market share into those enterprise-wireless solutions. In Motion also has products on the cloud side—on the back-end server side—so there’s complementary parts there that would let us bring together a combined offer. Ultimately, Sierra Wireless plans to integrate the two product lines, a task that will be made easier by the fact that the research-and-development (R&D) personnel for both companies are located in Vancouver, B.C., Anderson said. In the meantime, existing customers of Sierra Wireless and In Motion Technology will continue to have the same product support they have come to expect, according to Tony Morris, vice president of sales and marketing for In Motion Wireless. Anderson echoed this sentiment, noting In Motion Technology’s portfolio serving mission-critical and business-critical communications needs. For In Motion Technology, one potential benefit of the acquisition is that Sierra Wireless is positioned to sell In Motion products into new markets, Anderson said.